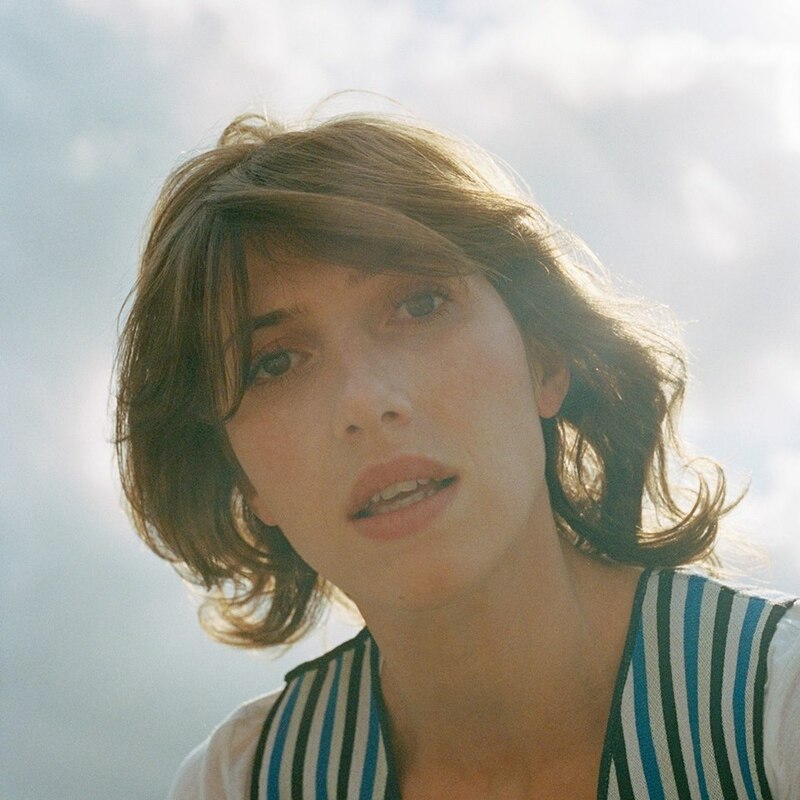 The New Zealand folk singer and songwriter, “Hannah Harding” AKA , “Aldous Harding” has shared a new song titled, “The Barrel” with an accompanying music video co-directed by her with Martin Sagadin. This new song, “The Barrel” is the first single from the New Zealand singer’s upcoming third studio album called, “Designer” which is set to be released on 26th of April, 2019. Designer marks her first album release after two years. Back to the new song, I like it. 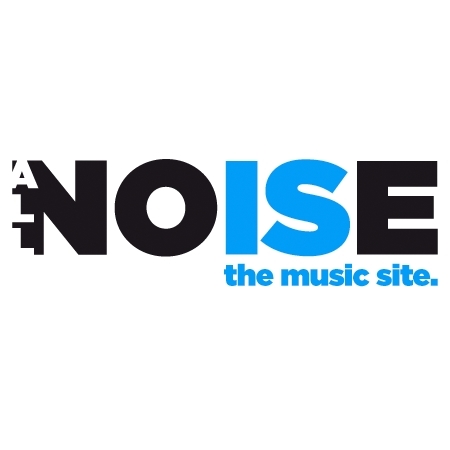 The engineering is nice, and breathy vocals by the New Zealand singer make the song worthy of your stream. What about the music video? It’s artistic. Aldous will sing the song with some attractive moves. Aldous talked to the media and said, “I feel we’re expected to be able to explain ourselves after we’ve worked the space and have purpose, you know, in a little bag that you carry around everywhere. But I don’t necessarily have that in me the way you might think”.